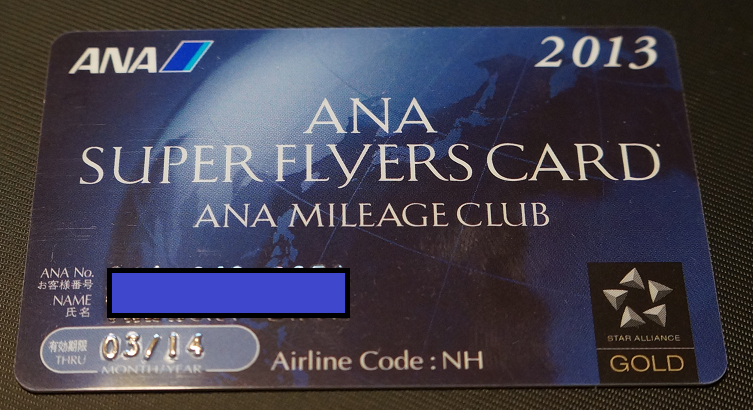 • Scanned copy of the gold or higher tier card with the other airline. 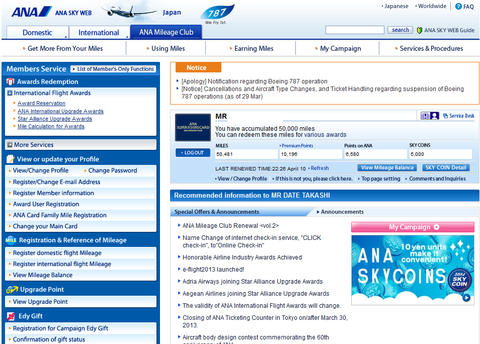 • Scanned copy of the miles statement with the other airline. • Etihad Guest membership number. Please find enclosed a copy of Delta Gold Medallion account statement from Delta Airline. Please match to Etihad Guest Gold membership status.